12 pages, lots of spoilers and Dexter and Deb photos for the eighth and final season. 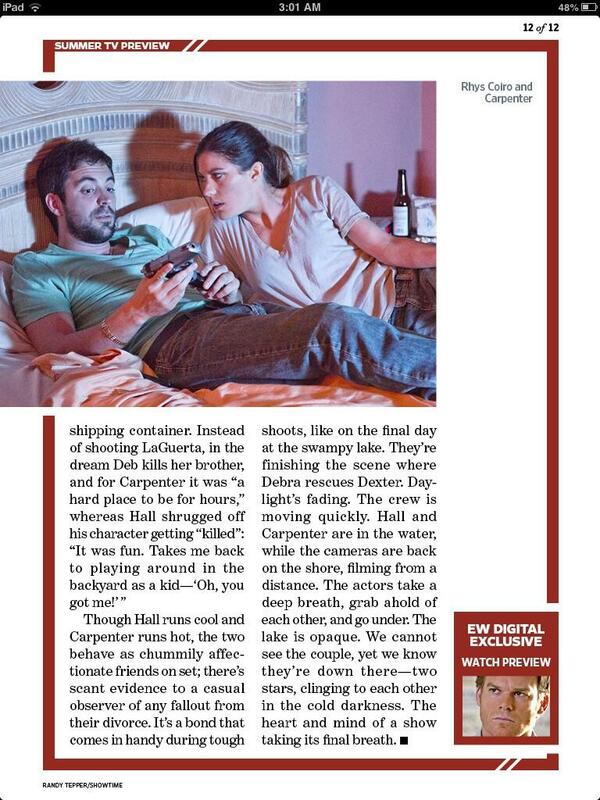 For more on the upcoming Summer TV, pick up this week’s issue of Entertainment Weekly, on stands Friday, June 7th. 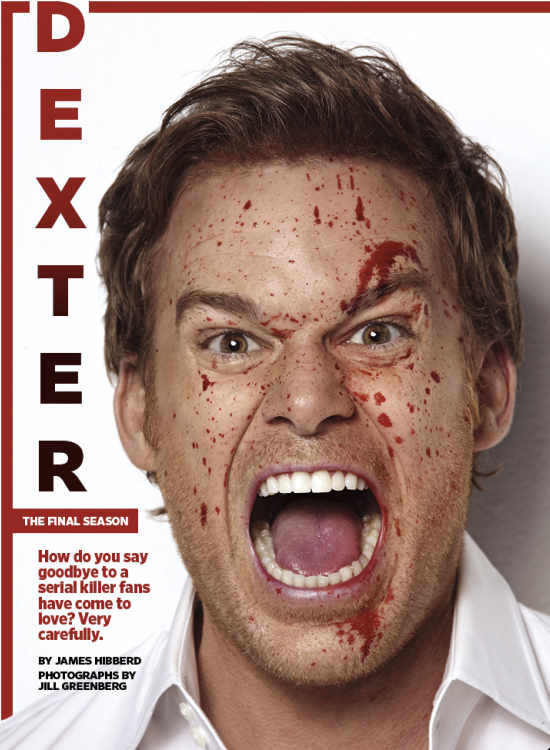 Skip the jump to view Dexter scans from the issue and beware of big spoilers!